Merry Christmas from Eclectic Relaxation! 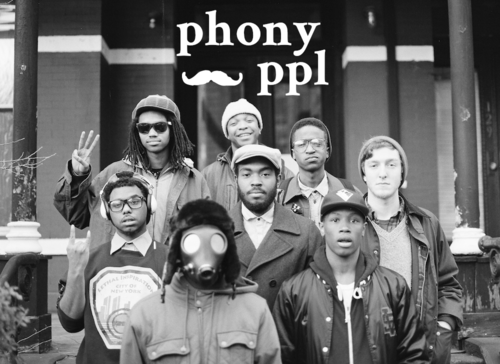 Phony PPL wish their fans a Merry Christmas with this fresh cover of the festive classic, Wonderful Christmas Time. Angelic R&B songstress Tinashe gives us Black Water, her first official release of this year after dropping two tapes in 2012 (Reverie and In Case We Die). 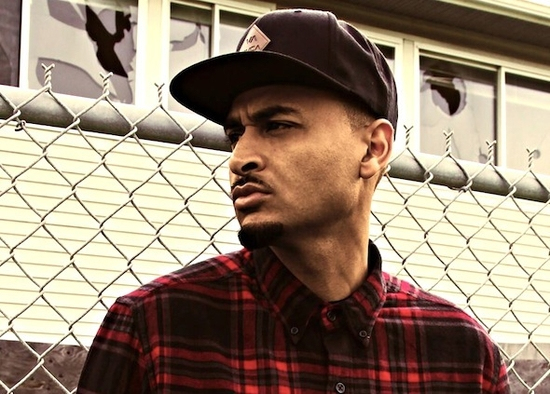 Including recently-released single Vulnerable which featured G.O.O.D. Music’s Travi$ Scott, the free project harks back to good ol’ 90s R&B. 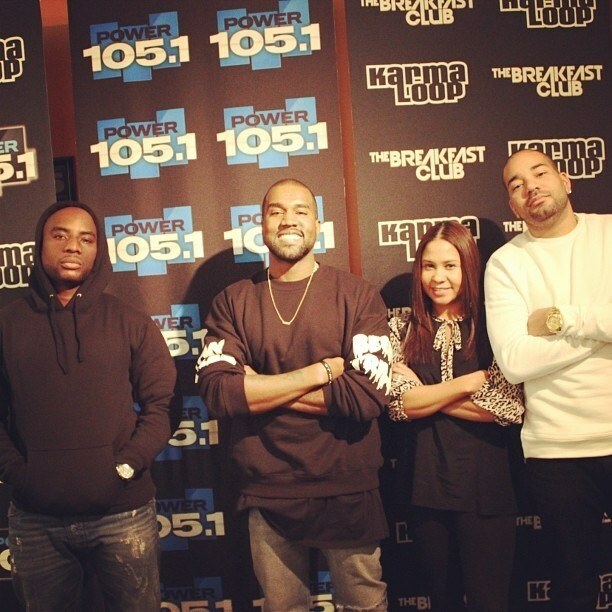 While in NYC on tour, Kanye West joins DJ Envy, Angela Yee and Charlamagne Tha God at the Breakfast Club on Power 105.1 to talk Yeezy – including the Bound 2 video, slavery, fashion, his latest album Yeezus and more. Shout out to Charlamagne who kicks things off by calling him ‘Kanye Kardashian’, before calling Yeezus ‘wack’ to West’s face and grilling him throughout. Watch part 1 of the entertaining interview below, parts 2 and 3 on the jump. After all the talk about Kanye West’s latest music video for Yeezus track Bound 2, which featured his future wife Kim Kardashian, Pineapple Express funny men James Franco and Seth Rogen have released a hilarious parody video. Dubbed Bound 3, the video sees the duo recreate all the moments from the original video, make sure you watch it. Filmed at this years A3C Festival, Chief Justice, Locksmith and JAMLA’s Actual Proof get together for a quick cypher. Locksmith tho! King of New York is now GQ‘s Rapper of the Year and as part of a feature with the magazine, Kendrick Lamar took a minute to spit a quick freestyle. Fire. London singer Sampha is set to release his solo version of Too Much from Drake’s Nothing Was The Same album and drops this simplistic video for the mellow track.